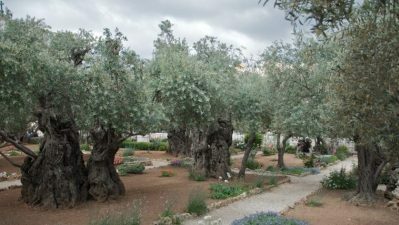 Immerse yourself in the land where Jesus walked, healed and preached. Experience the scriptures in a way only possible when you place yourself in the land of the Bible. 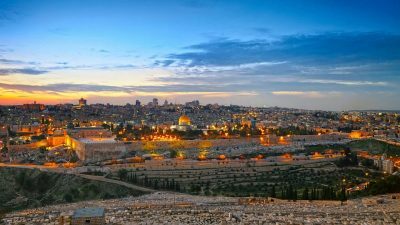 Pastor Jim Peich will host a group tour of the Holy Land from Dec. 2 to 11, 2019. 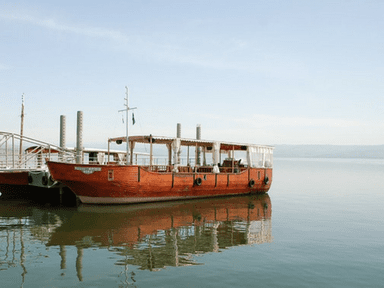 Together, we’ll explore the Sea of Galilee, Nazareth, Bethlehem, Jericho, Jerusalem and more on this historic trip. Register now and save $150. All are welcome, but spaces are limited! * All dates are 2019. This all-inclusive experience starts at $3,598 per person (all-inclusive pricing covers domestic and international air fair, daily meals, bus transportation, first-class hotels, guides, gratuities, entrance fees and more. This price also includes a 4% discount for making payments by check. If you prefer to use credit card, please add 4% to the cost). Our trip is organized by one of the oldest and most well-respected Christian tour companies. Learn about the safety precautions taken by Educational Opportunities Tours. 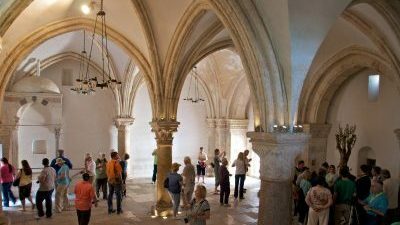 For additional information about this exciting trip along with details about available options and extensions, please visit the Educational Opportunities Tours Advent in the Holy Land site. If you have questions about the trip or need help registering, please contact Pastor Jim Peich and he will be glad to help!